You’d never know it watching her perform, but Alex Kumin wasn’t always so comfortable doing stand-up. The Boston native moved to Chicago after college to pursue a career in comedy, which meant lots of late nights at open mics, where she was often one of only two or three women. “When I started, I struggled with not feeling like I was being taken seriously,” says Kumin. “I felt like I had to work twice as hard to get my voice heard.” That struggle, echoed by many women in comedy, ranged from getting hit on at events to feeling completely ignored because of her gender. It took time—and a lot of grinning and bearing it—for Kumin to find her place in Chicago’s male-dominated stand-up scene. Hitting open mics is typically considered a necessity for budding comics. For many, there’s no getting around it, no matter how uncomfortable it can be. 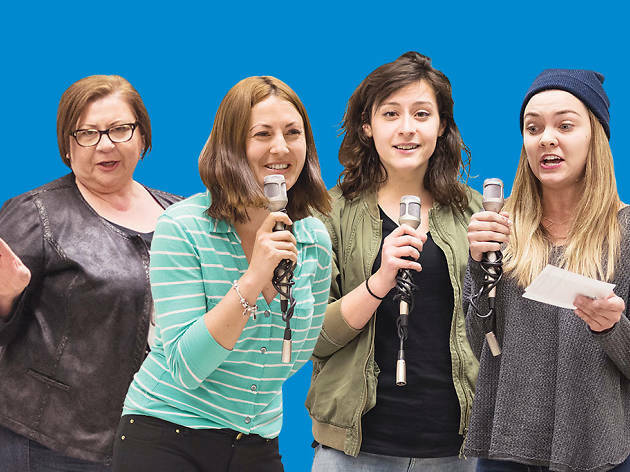 But Feminine Comique is changing that mind set for female-identifying comics by offering a space to hone their craft in a classroom setting, outside of the usual open-mic circuit. 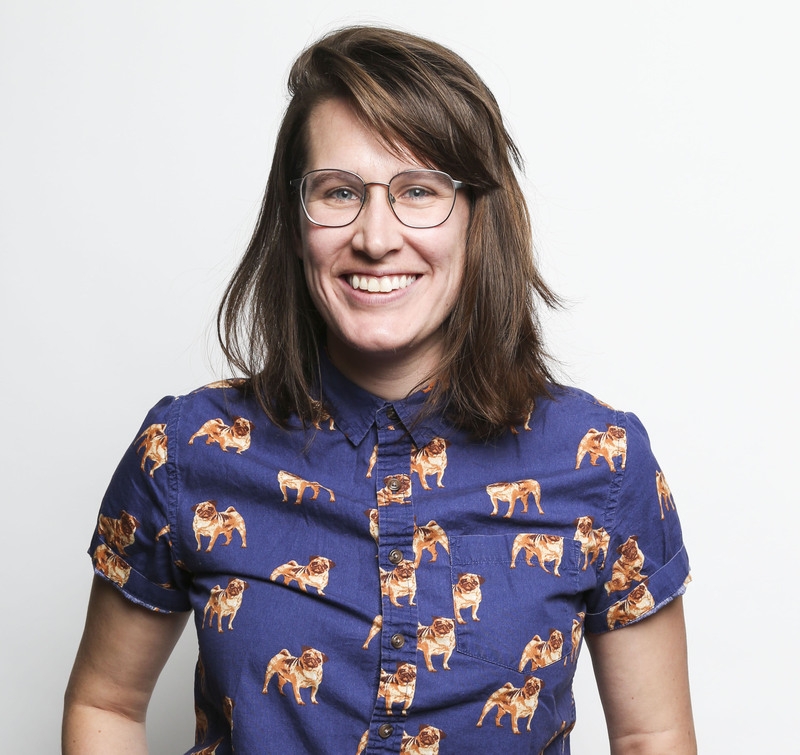 Feminine Comique (or FemCom) was founded by Cameron Esposito—a Chicago comedy alum and the creator/star of Take My Wife on Seeso—as a beginners’ foundation class for women to practice material. 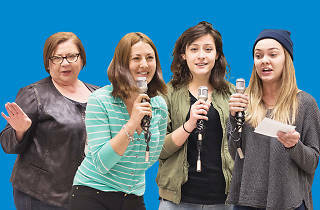 After five years of doing stand-up in Chicago, Kumin became the lead instructor at FemCom last summer. She’s now teaching two classes a week in Lakeview and recently launched another class at gallery AMFM in Pilsen, aiming to make the curriculum accessible to more Chicagoans. FemCom doesn’t promise to make students famous comedians—or even make them funny, per se. The class teaches skills that can be used on and off the stage: speaking one’s mind, raising one’s voice and bolstering confidence onstage. Paired with stand-up basics, like how to generate and present new material, FemCom aims to give women the extra oomph necessary to find a home in the historically male-centric craft. FemCom classes are Tue, Wed, Thu at Sheil Park (femininecomique.com, 773-251-1539). $200/session. I will love to go for Chicago to have fun and make more fun things to do with buddies as will come from https://www.getbustours.com/canadian-tours/ hope in this way there will be exciting things to do for me.